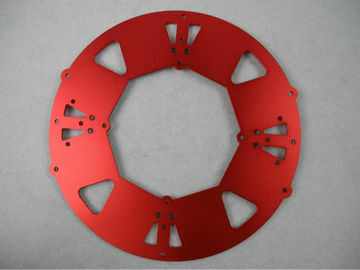 Accept all kinds of aluminum parts processing-Typical 5052 aluminum plate CNC for multicopter. Aluminum, copper, brass, stainless steel, steel, iron, alloy, zinc etc. materials, finishes, and machining operations – all while keeping costs down. bringing their ideas to production. What's the suitable material for CNC machining? How to place the order with us? send you invoice with bank account, you pay deposit, we start the production, balance before shipment. compensation once our problem confirmed.